Today's post comes from Breanna Hughes, a Product Manager specializing in Retail, mCommerce and Consumer Packaged Goods at Xtreme Labs. Located in Toronto, Palo Alto and New York City, Xtreme Labs leads the world’s biggest brands in creating award-winning solutions for mobile, tablet, TV, mobile web, connected devices and more, spanning both the consumer and enterprise industries. 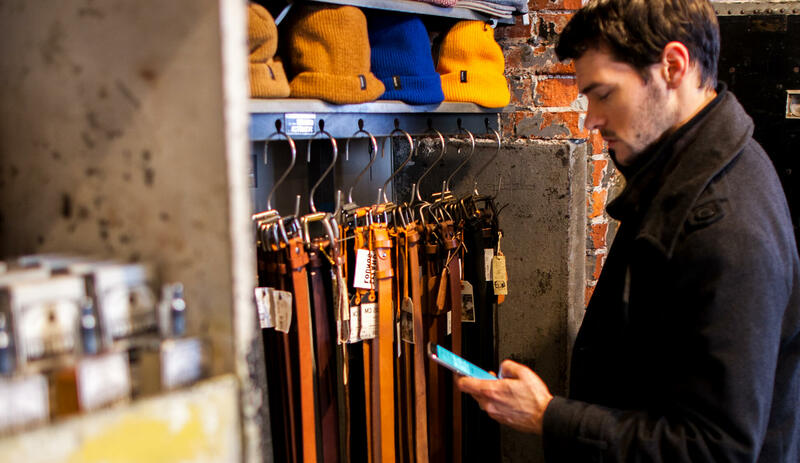 Virtually all phones sold today are smartphones, and consumers are taking them everywhere they go, creating the perfect opportunity for retailers to engage their customers — even when they aren’t in-store. Retailers are increasingly searching for innovative ways to target this group with the goal of driving conversions, but where they often go wrong is by creating forced, unnatural solutions that require users to change their behavior. The most common example of this is poor placement of a QR code, such as the side of a building or in the subway with no connectivity. What we recommend is for retailers to implement solutions that complement user behavior. In other words, create a mobile experience that is adapted to users, rather than the other way around. 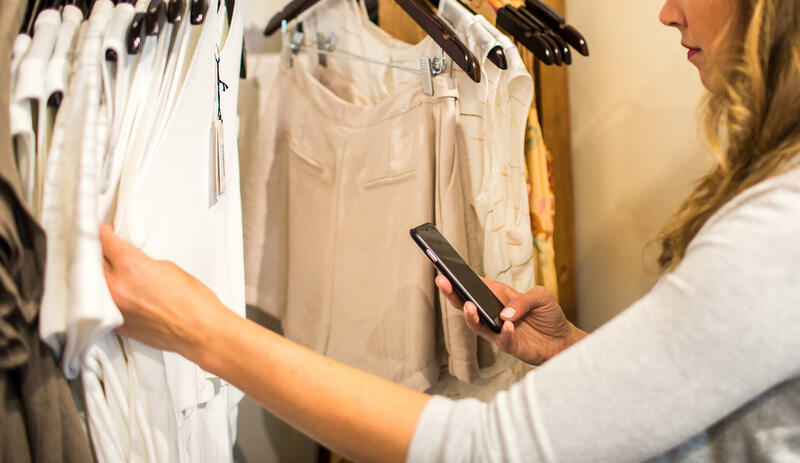 This enables retailers to capitalize on mobile’s greatest opportunity: the power to engage users and drive conversions. Described below are five ways retailers can complement, not force, user behavior, and engage consumers to ultimately drive conversions. By directly messaging customers based on how they use your application, you provide a customized experience that builds brand loyalty. One type of behavioral messaging is to promote products that the customer has shown interest in. If you saw that a customer was previously browsing winter wear, you can send them a notification when coats go on clearance. Another effective messaging trend we have seen is if a customer has abandoned their cart on your website, to push a notification to their smartphone encouraging them to complete their checkout on the go. An app that uses the phone’s built-in GPS can establish a “geo-fence” that pushes location-based marketing messages and offers to customers who are near your store or in your venue to drive an in-store sale. If a customer is at a sporting event and their favourite team wins, why not send them a reminder to purchase memorabilia? If a customer is near your store, you can also remind them that they have an unused gift card or coupon (whether it's a mobile wallet coupon, email or paper), and encourage them to come in to redeem it. This trend takes advantage of the impulse purchase factor and the customer’s desire for convenience: they are already nearby, so they might as well come in to shop. Interacting with customers based on what they have in their cart gives you the opportunity to increase cart size. By scanning a product barcode or checking off items on an in-app shopping list, the customer is telling you what they like. An app that uses this data in real time gives you the power to offer personalized promotions or product suggestions. For example, a customer who has gloves in their cart may also be interested in a hat from the same brand. Consider these statistics: 84% of US shoppers have difficulty finding products on store shelves, and more than 20% of shoppers leave the store without fulfilling their full purchase intent. To address this behavior, there are a few things you can do. One is to recommend the optimal shopping path for a consumer based on their in-app shopping list. This ensures the customer can find everything they intend to purchase. You can also suggest complementary products based on where they are in-store; for instance, inform them of a sale on jam if they’re standing a few feet away picking up peanut butter. Seventy-three percent of shoppers with smartphones prefer to reference their mobile device while in-store rather than ask a sales associate for help. A mobile solution that provides full product information including specifications, stock, and crowd-sourced reviews, complements this behavior. A crucial component is a recommendation engine that suggests alternative product lines if the desired item is unavailable, so that you don’t lose the customer to competitors. Brands that are focused on engaging customers to drive conversions and build brand loyalty will win. 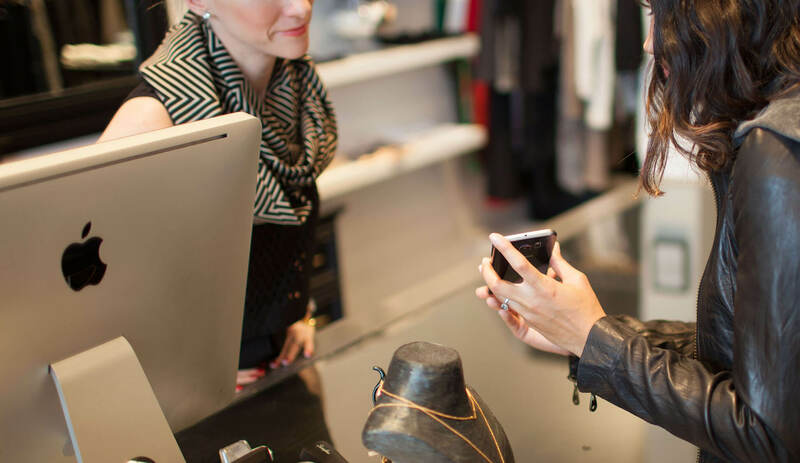 Implementing a mobile strategy that incorporates these goals—the ability to reach customers at any time, whether in or out of store; anticipate the customer’s needs; and ensure they don’t leave empty-handed — represents an opportunity that retailers should take full advantage of to improve sales and profitability.